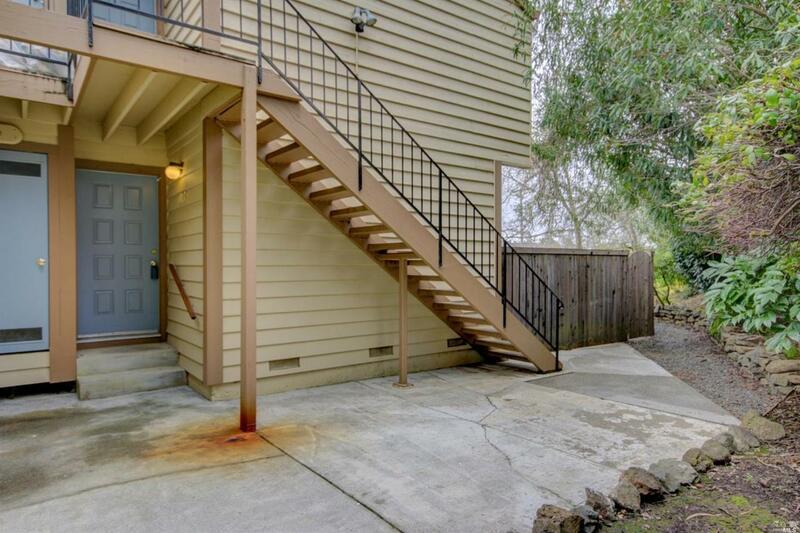 Cute as a button this condo is close to Lake Sonoma, wineries and the coast. 2 bedroom 1 bath lower, single level unit is also an end unit in the front of the complex. Single car garage with automatic opener, plus an additional assigned parking space. Lovely Solar Park community offers well groomed grounds and a short walk to town. Listing courtesy of Jennifer Peschken of Homesmart Advantage Realty.